Is loving someone enough to guarantee a Happy Ever After? Violet Hayes's life is a mess. Haunted by the past, she constantly feels on the verge of losing it. When some unexpected news comes her way, it's the final straw as she makes a decision that almost costs her life. Afterwards, she makes a promise to get herself back on track and to try and figure out exactly how she feels about Luke Price, the one person that's always there for her. But Luke has his own struggles to overcome. 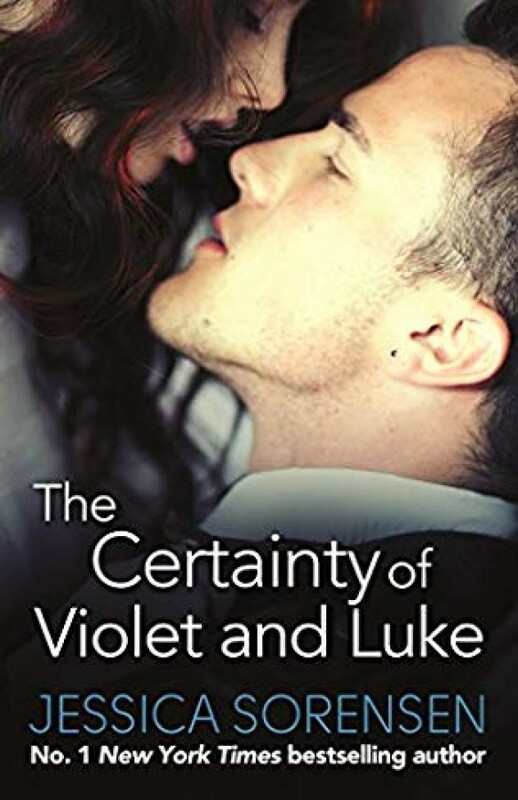 He's fallen in love with Violet, but is afraid to tell her the truth, fearing that it will scare her away, or worse, she won't reciprocate his feelings. Can Luke and Violet ever get enough peace in their lives to conquer their fears and finally tell each other the truth about how they feel?